Please be advised there will be no refund for full year/semi-annual year payments. Extenuating circumstances will be considered but not guaranteed a refund. 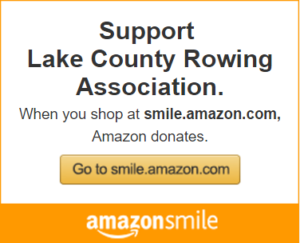 To make a payment with a credit/debit card or PayPal please enter the rower(s) name and then click Pay Now. You will then enter the amount that you are paying for. 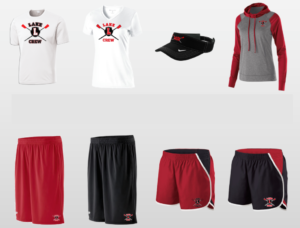 * 8 and 9 month payment plans ($190) will be due on the 1st THURSDAY of every month, after, payment is considered late and rowers will be sent home.